Weiqi, also known as “Go” in English, is a two-person board game originating in East Asia. On July 14th, Living Healthy, as a leading Australian healthcare brand, sponsored the opening ceremony of the Sydney Division of the City Go League The event was held at the Olympic Park Conference Hall in Sydney, Australia. 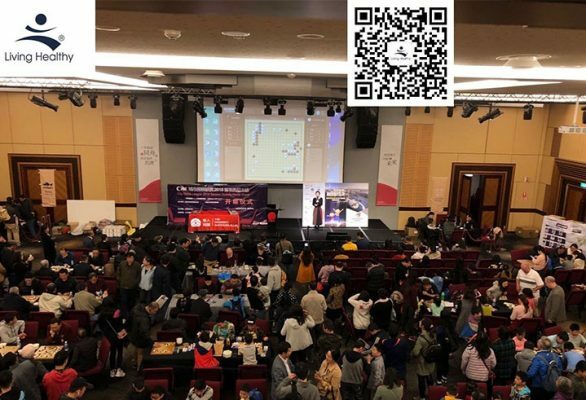 It is the milestone for Weiqi League 2018 as it is the first time to step out of Asia. There are more than 500 people enthusiasmly participated in the event. Mr. Yuqing Hu, the Champion of 2005 & 2009 World Amateur Go Competition, addressed thanks to Living Healthy. Also, he is delighted to see the high quality of Living Healthy Fish Oil. “It is a wonderful opportunity to help more people access to Go lessons in English, Korean and Chinese via this kind of public welfare events. 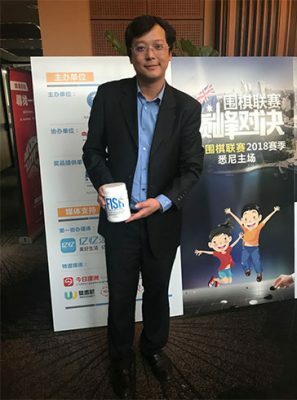 Living Healthy is delighted to sponsor and support the welfare events in future” Ms.Su Zhang said, CEO of Star Combo Pharma.